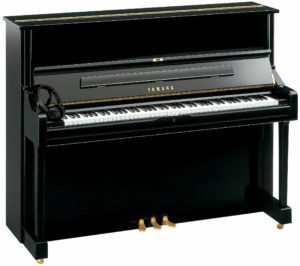 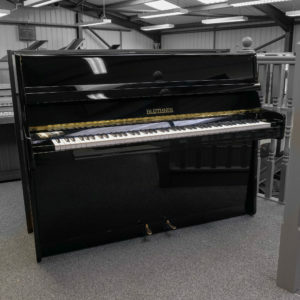 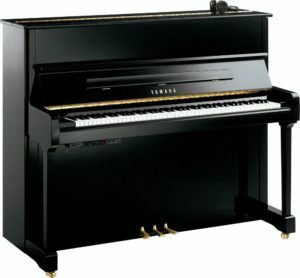 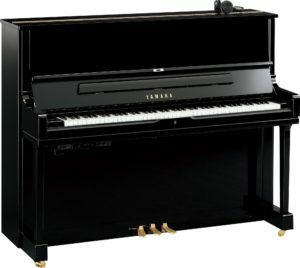 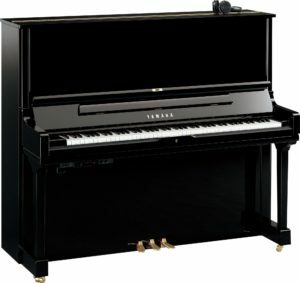 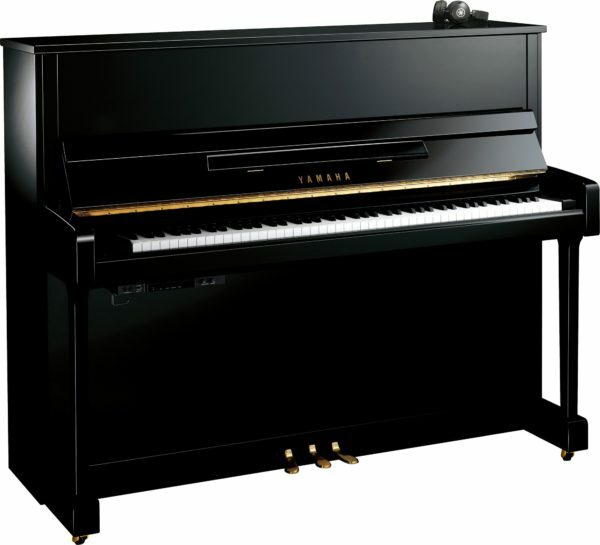 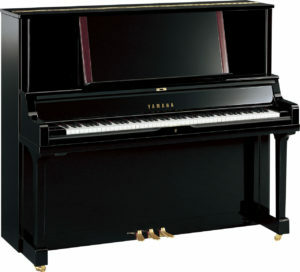 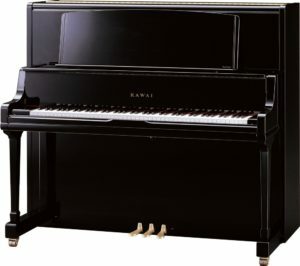 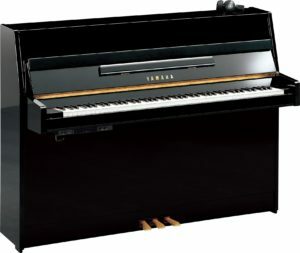 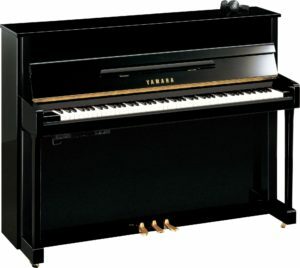 At 121cm high the Yamaha B3E SC2 is a professional instrument that represents superb value for money, incorporating a solid spruce soundboard. 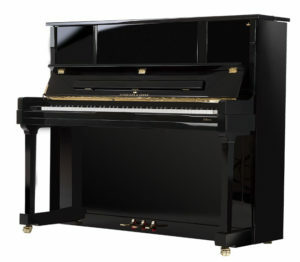 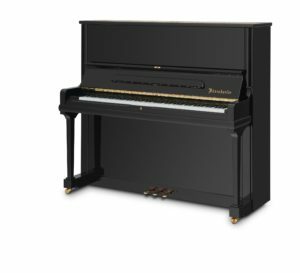 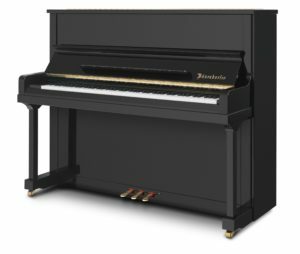 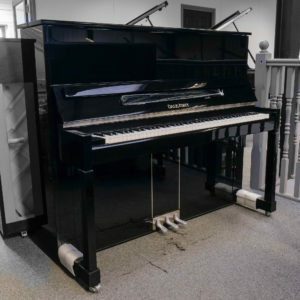 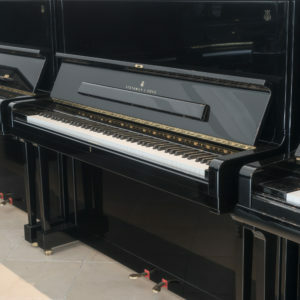 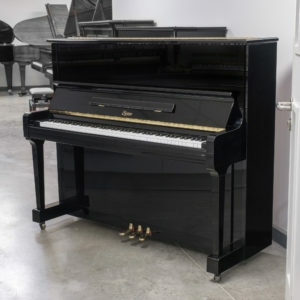 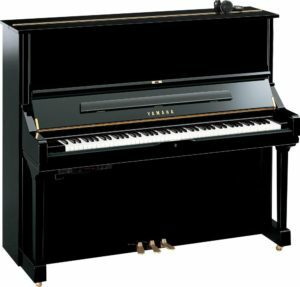 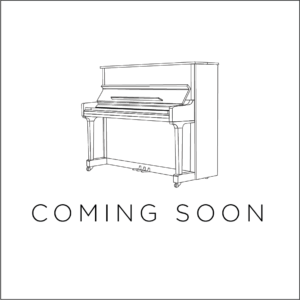 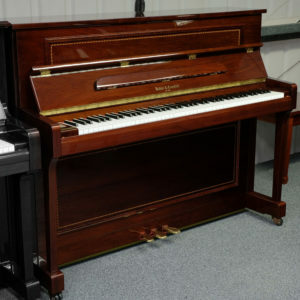 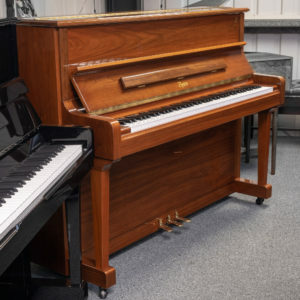 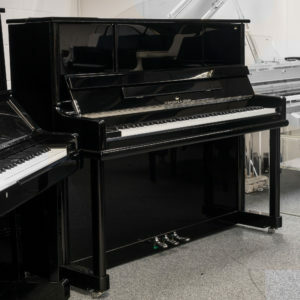 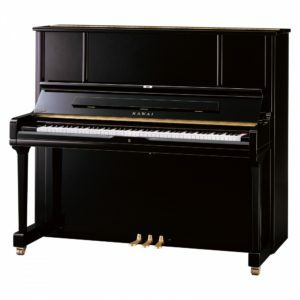 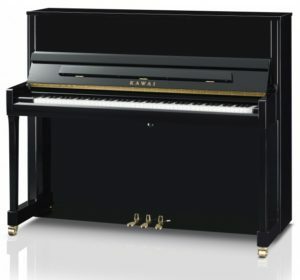 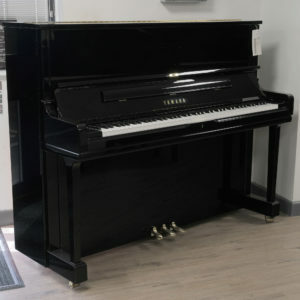 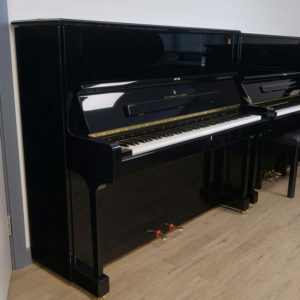 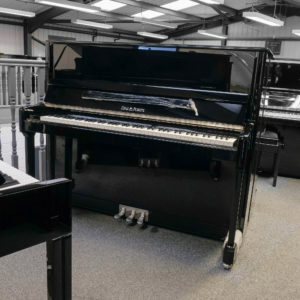 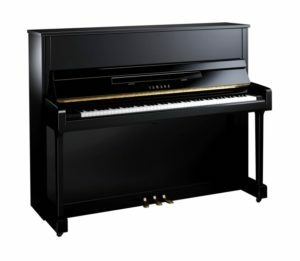 Not only is the B3E one of the best value professional height pianos on the market, it’s added benefits with the silent system makes this piano a no-brainer! 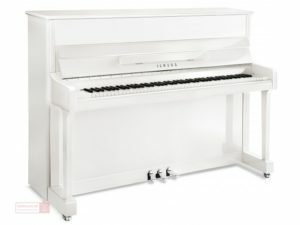 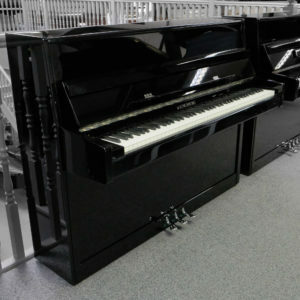 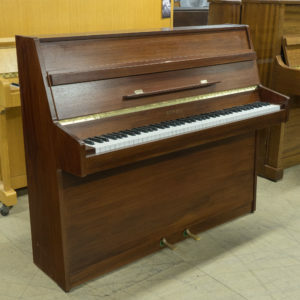 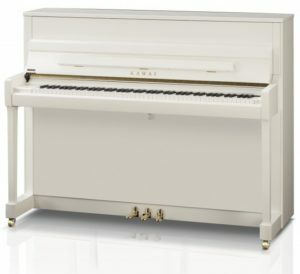 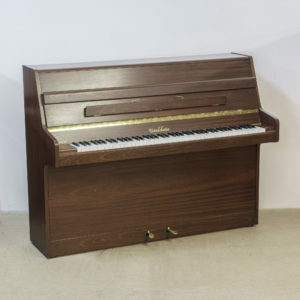 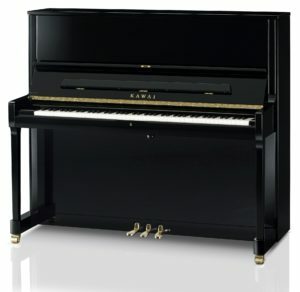 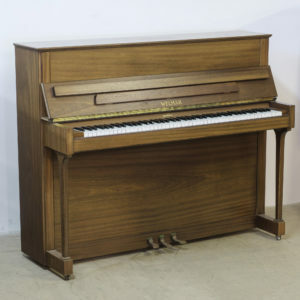 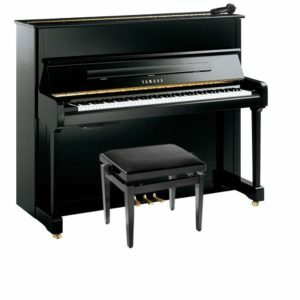 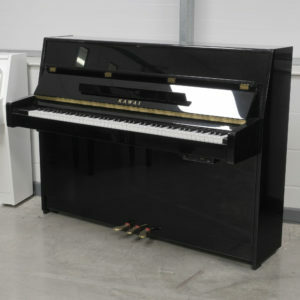 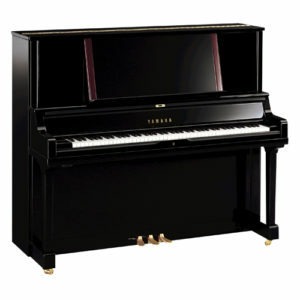 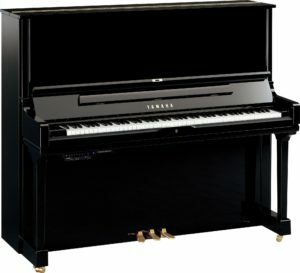 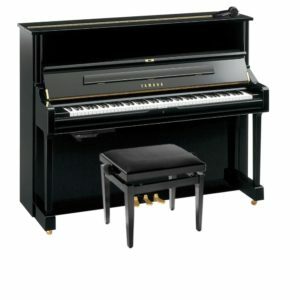 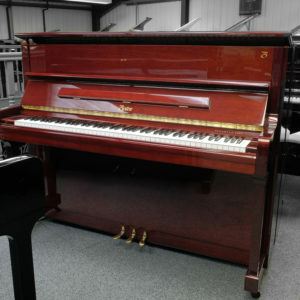 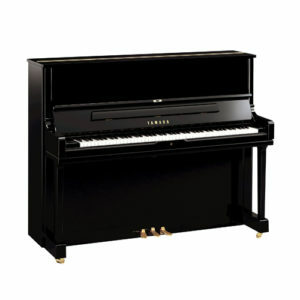 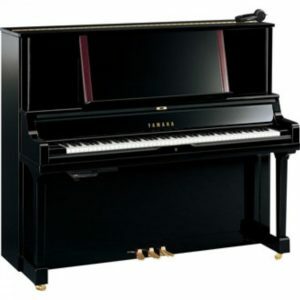 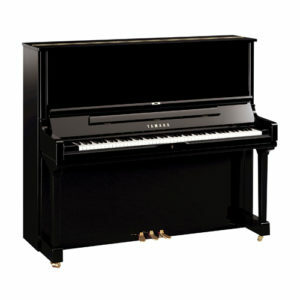 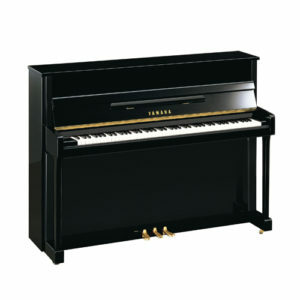 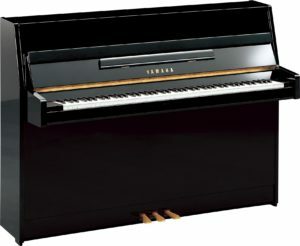 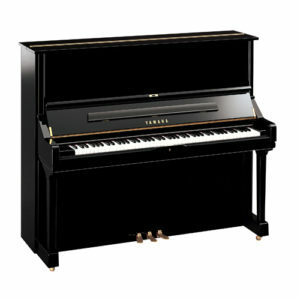 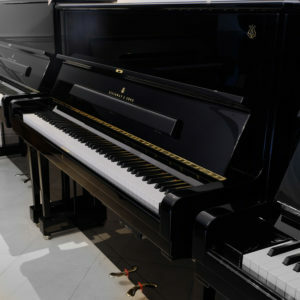 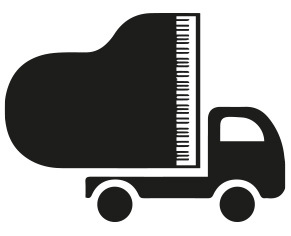 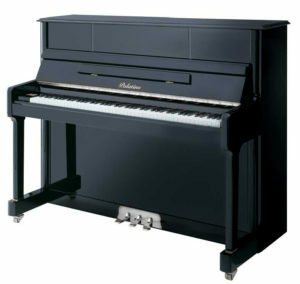 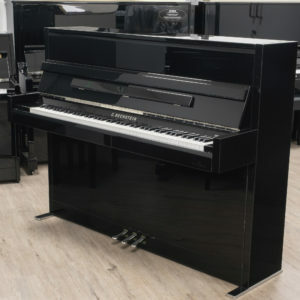 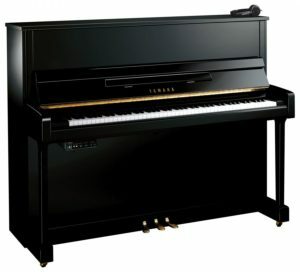 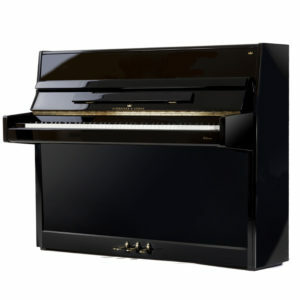 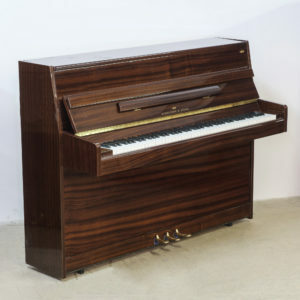 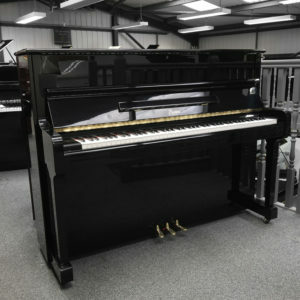 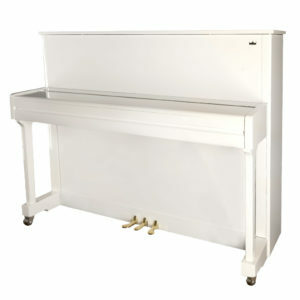 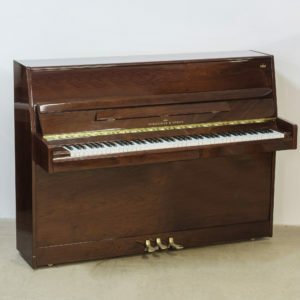 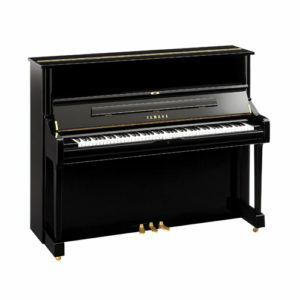 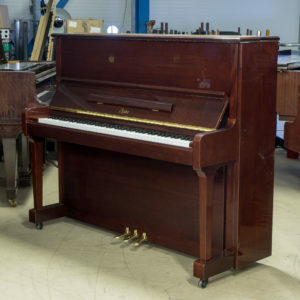 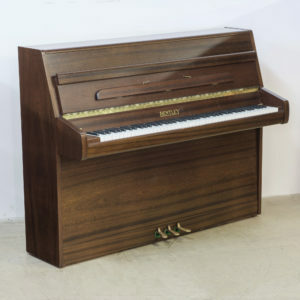 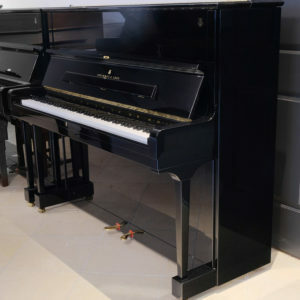 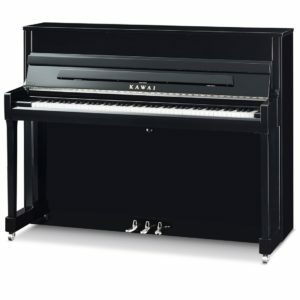 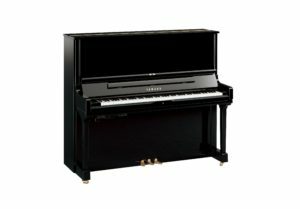 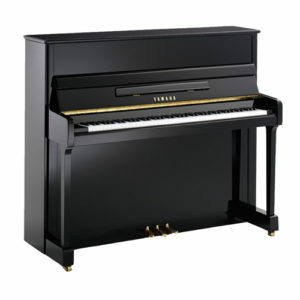 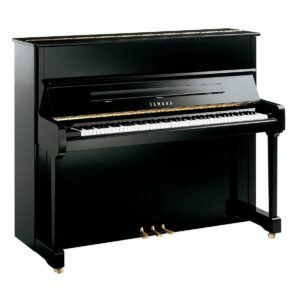 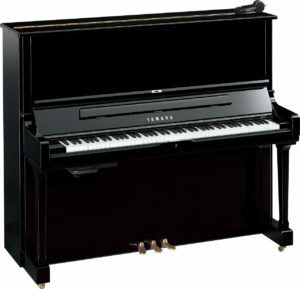 It’s stylish, versatile and affordable, what more could you want from a piano?! 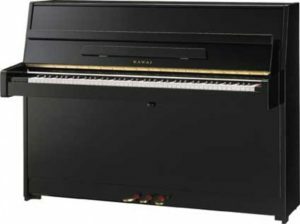 The SC2 silent system is just brilliant – with endless functionality, (including MIDI), music making has never been so easy. 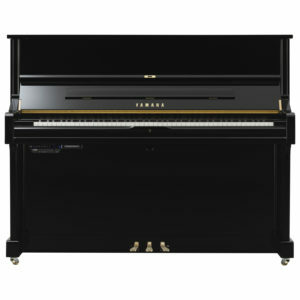 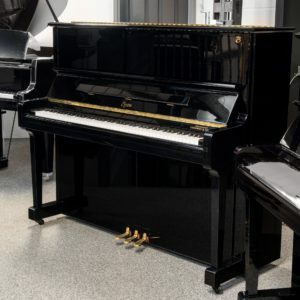 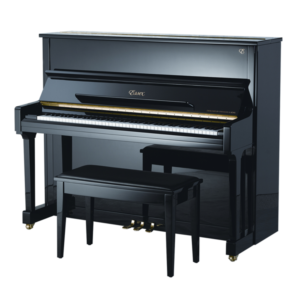 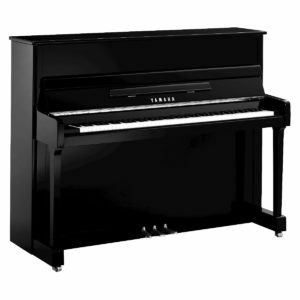 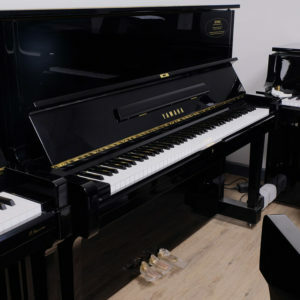 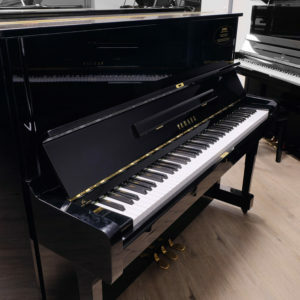 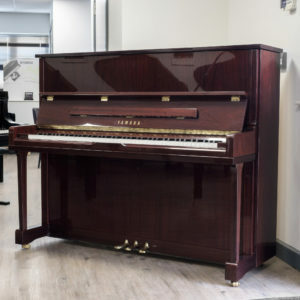 Sit and play whilst other family members watch TV and converse around you, teach one-2-one whilst other students study theory…meanwhile you’re experiencing the rich tones of Yamaha’s famous CF111S concert grand with no compromise on the touch quality!